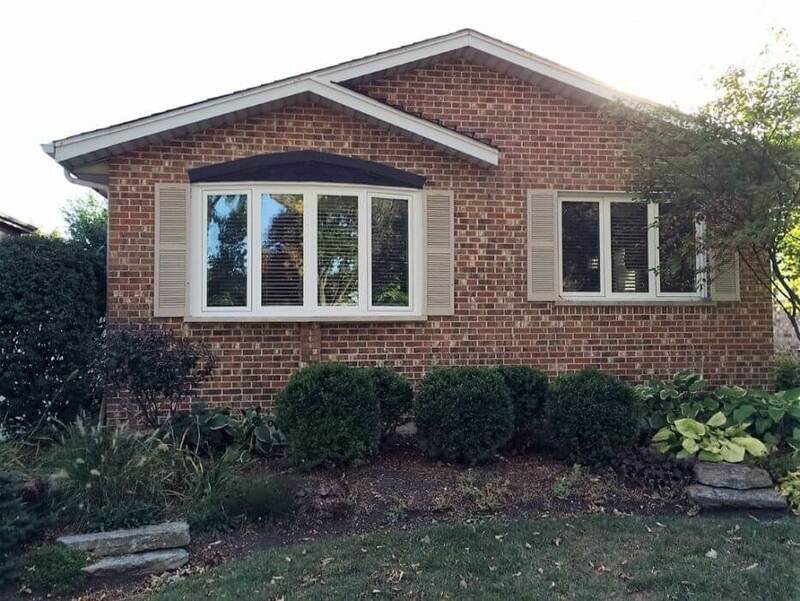 When the question is not whether you need a window installation for your Glen Ellyn home but how you want to handle your window installation. You need new windows, that much is clear. Maybe your old windows just aren’t working the way they should be or you’re looking for ways to save money on energy costs. Maybe you’re interested in converting a room into a sunroom. But in between the time of realizing the need for window installation and actually having the window installation done, there are a few questions that you’ll need to ask yourself. Full-Frame or Insert Replacement Windows? There are two different types of window installations: the first is a full-frame window installation. If this is a new construction or a new window altogether, this will be the only option. It means that you purchase an all-new window and frame, and that the entire window structure will be taken out of the old window iif this is a replacement window. Generally this is a more complicated installation which will require more clean-up and costs a bit more. Insert replacement windows, on the other hand, are windows that are built to fit right into your existing frame. If you’re in need of replacement windows, this is the more popular window installation. A professional installation crew will be able to pop the existing window out and insert this window, thus the name. If you know what you’re doing, it’s less complicated and a bit more affordable. These days, it seems you can learn just about anything online, including window installation. But don’t rush into a DIY project. Window installations are often more complicated than homeowners expect, and can be messy if you don’t know what you’re doing. Hiring a professional takes the hassle off your plate, and gives you the added confidence of knowing that your window installation is in expert hands. If the window installation crew is insured, they’ll also be able to cover any damage that might happen on the job, whereas if you do the project on your own, any accidents that happen in the process will be on you. But if you’re particularly handy and set on a DIY window installation, check out our resources to equip and enable homeowners through their DIY project. We can sell you the best products for your window installation and guide you through the process so you can do it yourself for less while still having it done right the first time. If a Professional, Who Do You Hire? If you’re choosing a professional window installation crew, do your homework on local crews. Look at their experience in Glen Ellyn, as well as customer reviews. Get a few quotes to get the best picture of cost and what’s available. Make sure to get proof of their licenses and certifications and to check if they’re insured and bonded. Don’t fall for any door-to-door alleged contractors. You could be falling for home improvement fraud, in which they take an advance and then leave – never to be seen again. One reliable resource to research window installation contractors is the Better Business Bureau, which includes a rating for each business, proof of accreditation, and customer reviews. Stay at Home or Leave the House? If you choose a professional contractor, you don’t have to stay home throughout the project. Schedule a date with the window installation contractor and then decide what you want to do for the day. Maybe you’ll have work. Maybe you’ll have a free day and want to stay home to make sure everything goes according to plan. Or, maybe you want to stay out of the way and go see a movie. If you plan to get out of the house, leave a phone number with the person in charge of the window installation so they can call you if necessary. Your window installation involves a lot of big decisions. Don’t make these decisions lightly; remember you’ll have to live with them for years to come. When you’ve decided how you want to do your window installation, contact The Door Store for a free quote or help with your DIY project.